Governor Walker has appointed Tiffany Zulkosky to serve as House District 38’s new state Representative. The governor’s office announced his decision in a press release this morning. “I am proud and humbled to forward someone with such a compelling background and strong voice to House Democrats for consideration,” Governor Walker said of Zulkosky. Walker added that if ,or when, Zulkosky is confirmed, he is confident she will represent the Yukon Kuskokwim Delta well. Zulkosky grew up in Bethel and has worked in local politics and communications for years. 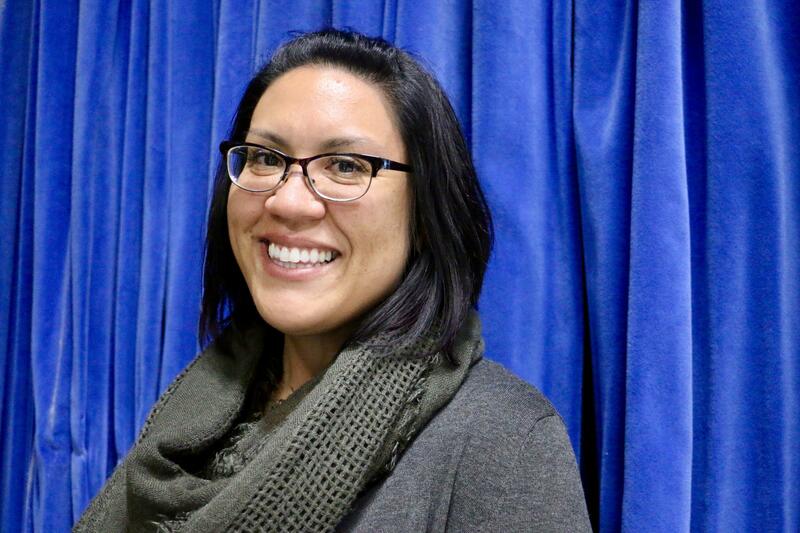 She currently serves as the Vice President of Communications for the Yukon- Kuskokwim Health Corporation. In her early twenties, Zulkosky was elected to Bethel’s City Council and a year later, appointed Mayor. At age 24, she was the youngest Mayor in Bethel’s history. Next articleCan Southeast share the wealth of tourism growth?